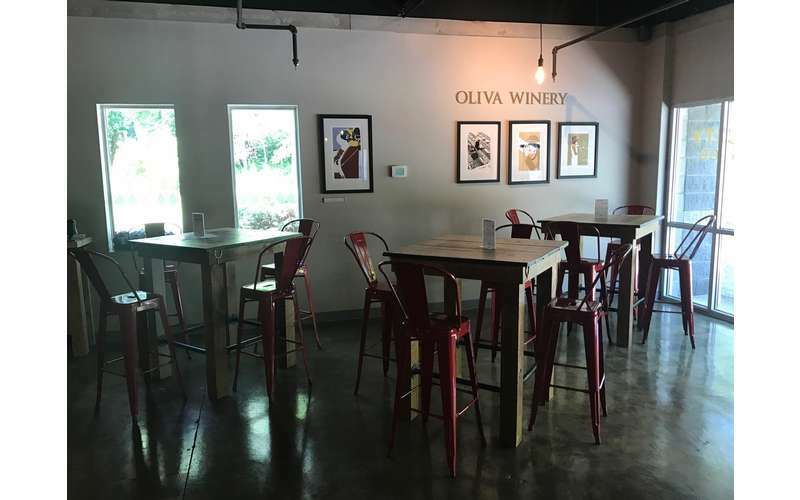 Stop by Saratoga's newest hangout, Racing City Brewing Company with Oliva Winery, for beer, wine, cocktails, food, and a great time. 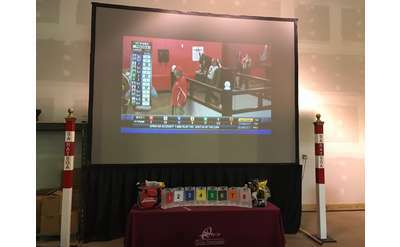 Located less than 2 miles from Broadway and the Race Track, and we have parking! 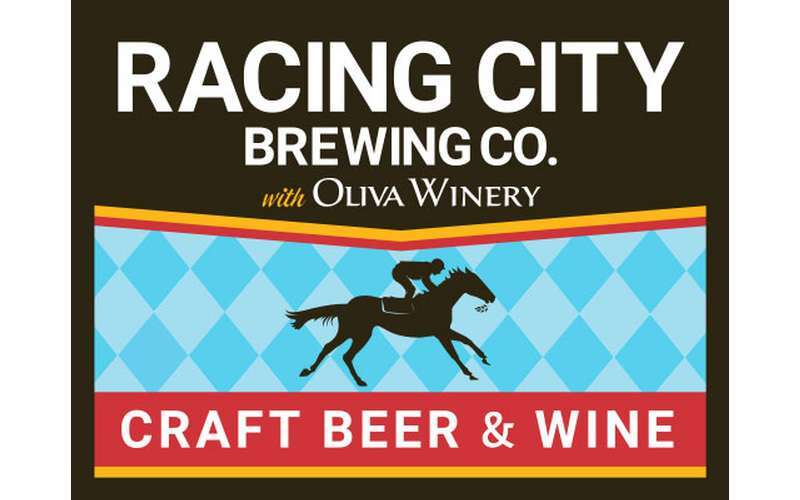 Racing City Brewing Company with Oliva Winery is a Saratoga Springs-inspired brewery and winery serving creative and innovative beers and other beverages. Savor the steady changing flavors on tap as you sit back, relax, and enjoy your afternoon or evening among friends. 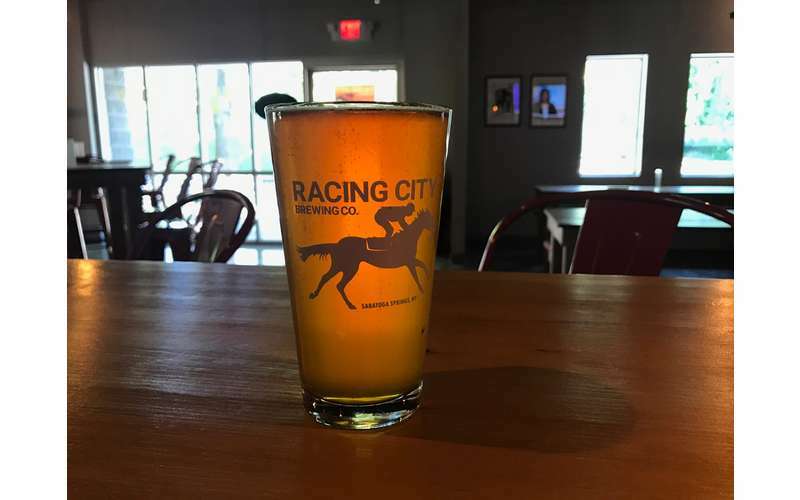 About Racing City Brewing Co.
Family-owned and operated, Racing City Brewing Company's goal is to create a cozy atmosphere where customers are treated like extended family. 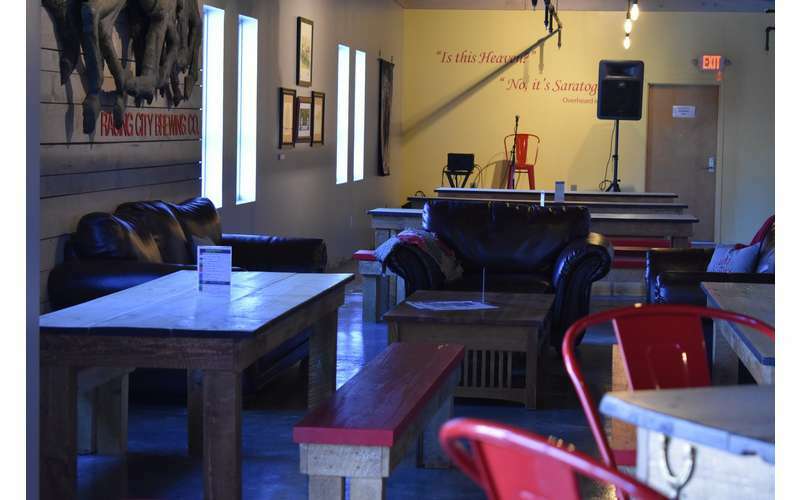 Everything inside reflects the heart and soul of Saratoga, from the decor to the drinks. 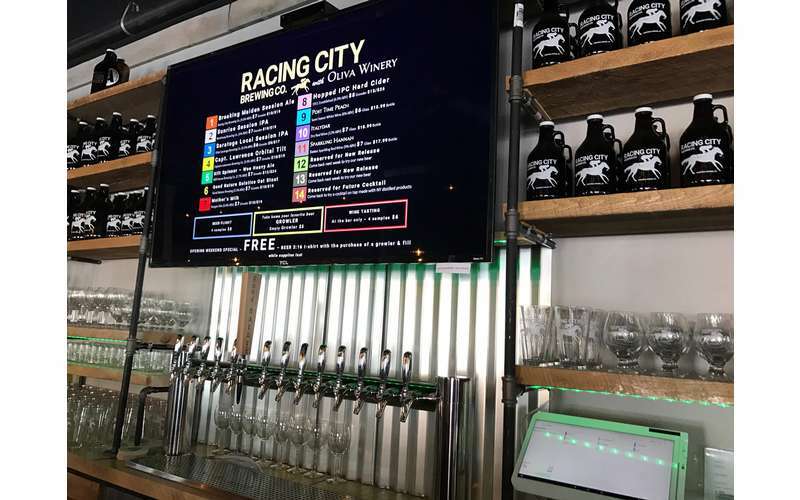 Discover the true essence of Saratoga at Racing City Brewing Co. — from Broadway to the backstretch. 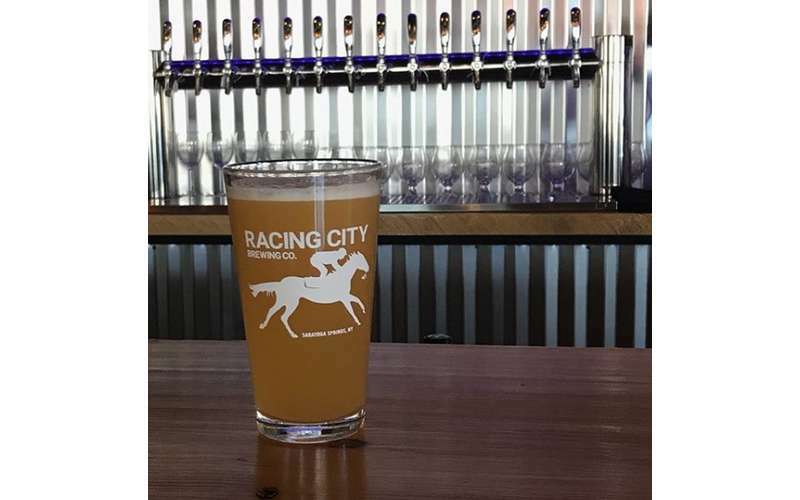 Just like the city, Racing City Brewing Co.'s beer selection is always changing! Stop by each week for a new selection of tap and guest tap beers. 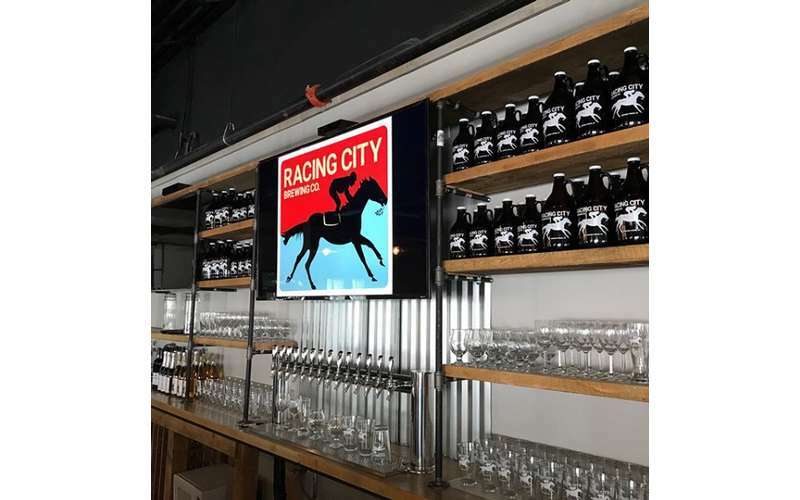 Racing City Brewing Co. is committed to creating classic beers with a twist, reflecting the historic charm of Saratoga mixed with its modern feel. If you prefer a refreshing glass of wine instead, you’re in luck! 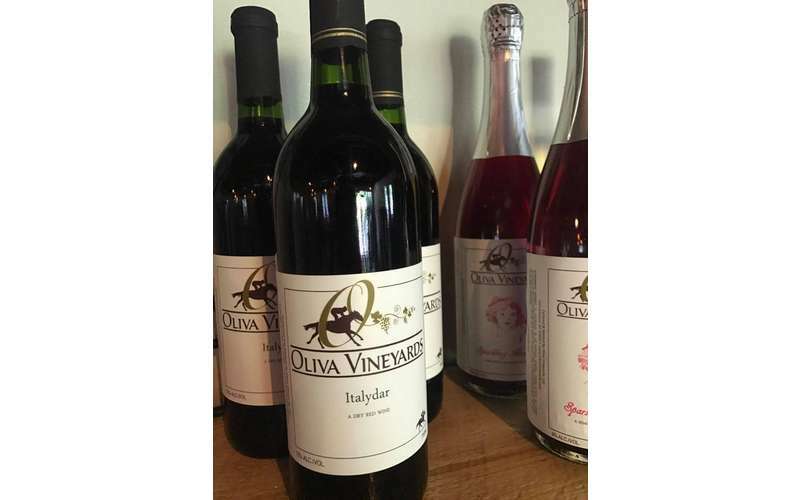 Oliva Winery offers a nice selection of wine also made on site. Try these Saratoga-inspired varietals from Post Time Peach to Winner's Circle White. 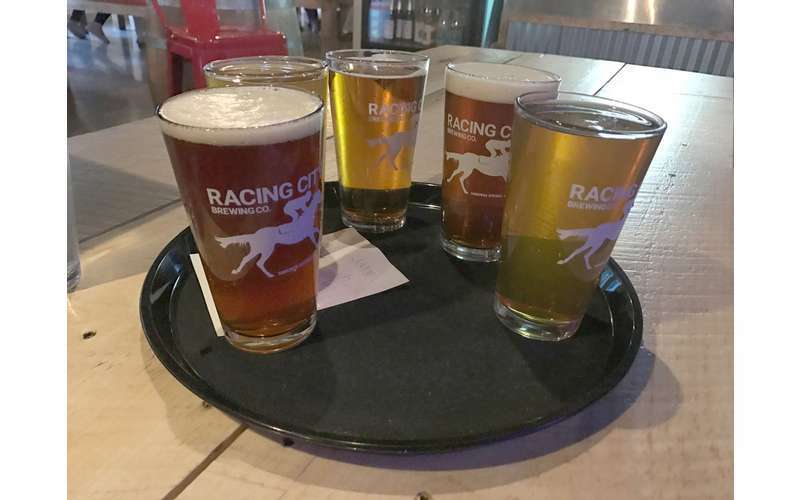 No matter what day you visit Racing City Brewing Co., there will always be an event to enjoy! Sunday - NFL Sunday Ticket - watch all your favorite teams at Racing City Brewing Co. Plus, enjoy a very special addition to the menu only on Sunday: Grandma's Italian meatball subs. Saturday - We are...a Penn State bar! Plus, we love all college football fans and teams. 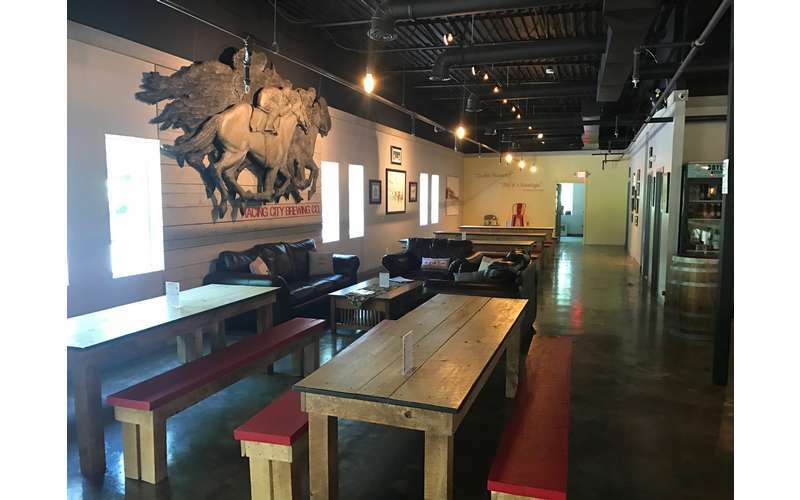 Come out to Racing City Brewing Co. to watch the games. Follow us on social media to find out what's new! Gift Baskets Local products make thoughtful gifts. Email [email protected] to inquire about our custom gift baskets available for all your holiday needs. 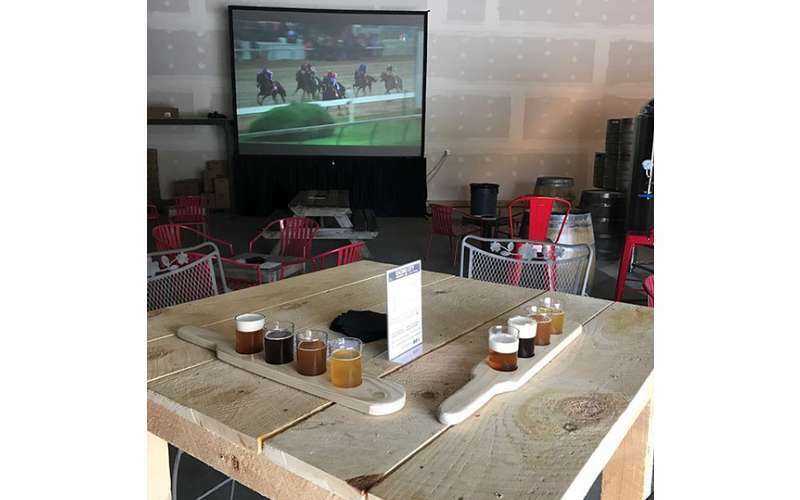 Kentucky Derby Party at Racing City Brewing Co.